JFK Taxi Service provides the most reliable Airport Taxi Cab service to and from John F Kennedy International Airport (JFK) in New York. 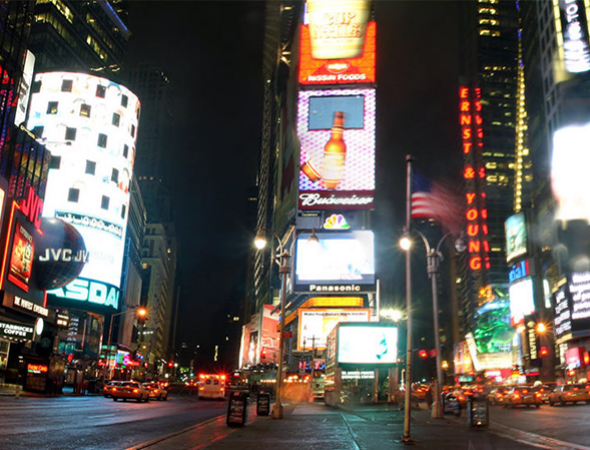 Depending on your location in the tri-state area (NY-NJ-CT), we can pick you up from your home, office, hotel or convention center and take you to and from JFK Airport. You can rest assured while making a reservation for a pick up from JFK Airport, We are constantly monitoring flight information, and in the case of your flight arriving early or late, a taxi will be waiting for you at the time of your arrival.We can pick you up ontime from your residence, hotel or office and take you to JFK Airport. We have professional and courteous drivers who are always on time and dependable. Our chauffeurs are carefully selected and well trained to guarantee the safest rides possible in our taxis. We promise that your ride with us will be comfortable; We have a large fleet of vehicles (Sedans,SUVs, Vans, Minibuses) that are well maintained and regularly inspected to offer our customers with excellent services. 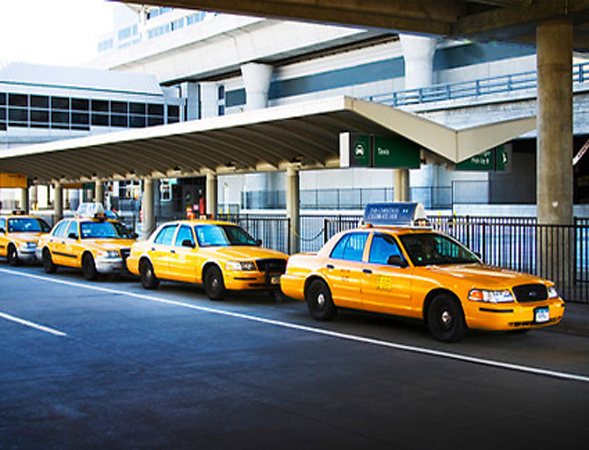 JFK Taxi Service specialize in JFK Airport Pick-Ups and Drop-offs, and formed with a mission to exceed your highest expectations by being the safest, most reliable supplier of quality transportation service for JFK Airport. We have established a solid reputation in the tri-state area for punctuality and superior customer service. With thousands of satisfied customers and growing by referrals every day, We guarantee to provide you with a professional, courteous chauffeured service every time you ride with us. 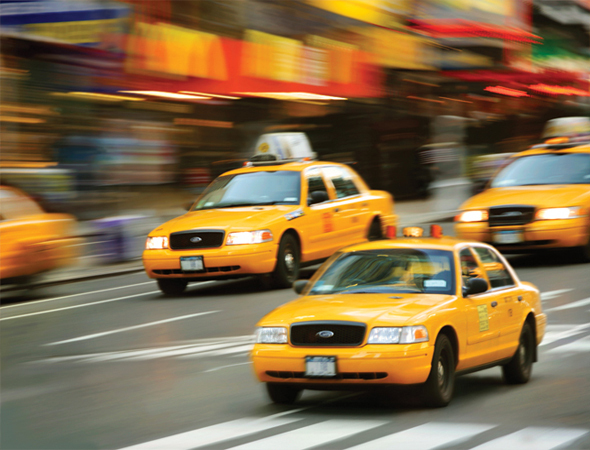 JFK Taxi Service that you can depend on will get you to your destination on time 24 hours a day, 7 days a week. Call our toll free number 866-546-6020 now or book an advanced reservation online for your next JFK Airport transportation need. Thank you for the reservation. One of our staff will respond to you as soon as possible. If you require an immediate response, please call us at 866-546-6020 and speak to an agent.